Super CLEAN 4 bed, 2.5 bath, 2 story home with a large backyard, on a Cul-De-Sac! 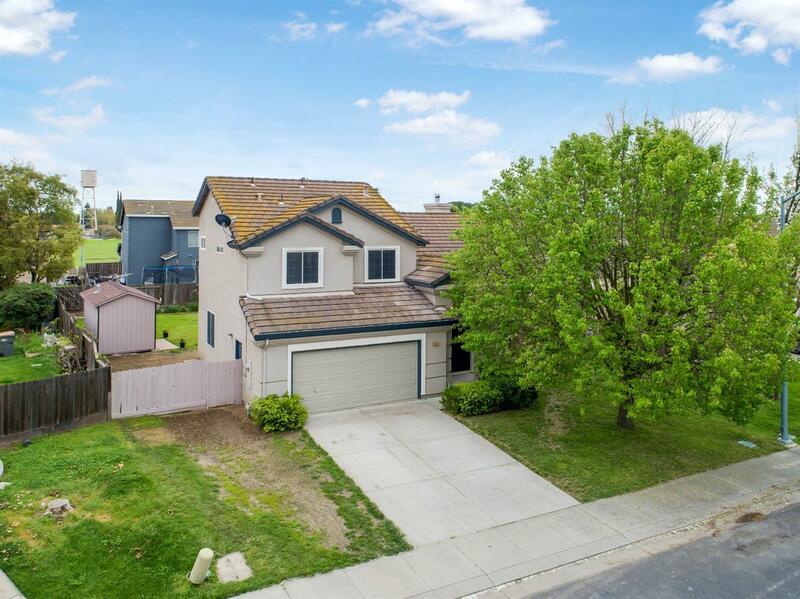 You will love the tall ceilings, open floor plan with lots of natural light, convenient downstairs bedroom (or office), fresh paint and laminate floors. Enjoy covered patio and fruit trees out back. There is even a storage shed which has been converted into a sauna (it just needs a heater). RV access and easy Jefferson Blvd access. Close to shopping center and the new High School / recreation center.